Discover 3 tips for transforming your digital experience. Customer expectations are changing the face of B2B commerce. How are you meeting your customers' demands? 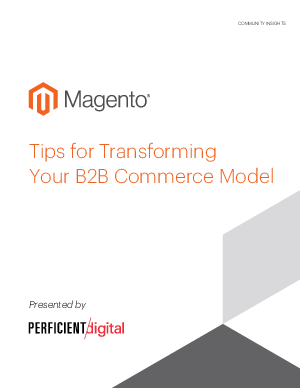 Discover three tips for transforming your B2B commerce experience.